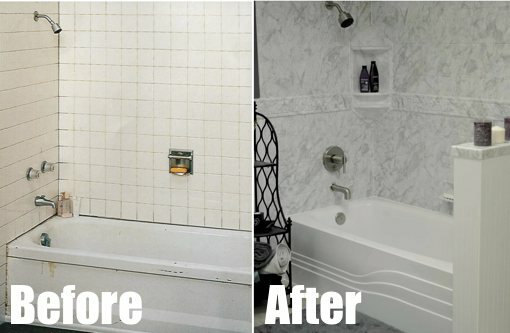 A bathroom remodeling is a remarkable job. If you intend to remodel your bathroom you most likely have some great ideas in mind. Making use of a checklist will help you to leave no stones unturned. Though, it can also be time-consuming, overwhelming and costly. 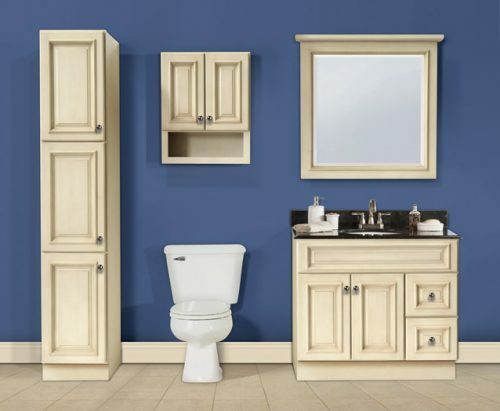 You must consider the amount you want to spend on your bathroom remodeling. Working on a budget will assist you as you make decisions about what to contain in the renovation. Once you have decided on what you want to spend and deduct the amount to be paid to labor, you will have a clearer picture of what you can spend on fixtures, tile, and others. Numerous people believe that remodeling a small bathroom takes only a few days, or less time when compared to a larger one. Meanwhile, based on the quantities of items you are changing, the contractor handling the renovation is going to follow the same procedures as a larger bathroom. You should also consider some intermediate procedures such as ordering and buying cabinets, fixtures or tiles to ensure they are delivered on time. You may save yourself a lot of mistakes and from cleanup time through completing the renovation in a specific sequence. For example, when you are simply repainting you must always start at the top of the roof. Depending on the era and how well your home was built, the most common problem that you may run into is water pipe damage. You must also look for other structural problems, in the floor framing, improperly vented plumbing and old corroded plumbing among others. Functionality should work in conjunction with Design styles, so consider how they will use the bathroom and who will use the bathroom. Put into consideration how the design employed for the bathroom will be compatible with the rest of the house and the possible resale of the house. You must make sure you have complete precise measurements plus specifications when you visit the store. Or else you may end up purchasing stuff which does not fit. 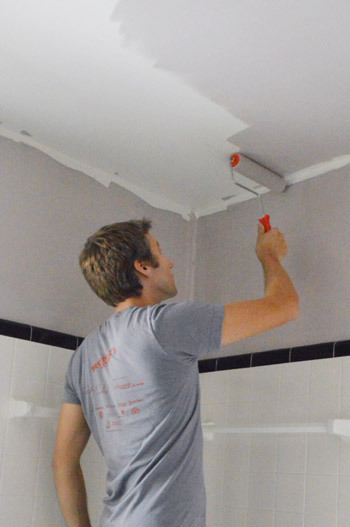 No bathroom renovation job is complete without repairing fixture and fitting that may very well make some separate checklists themselves, such as a sink, shower-heads, bidet, bathtub, and toilet among others. Cabinets, shelving and shelving, require being accommodative and functional for all your stuff while keeping everything easily reachable. They must be perfected into the available space and above it all, the bathroom must look stylish. Whatever choice of material you choose for your surface walls and floors in the bathroom, you must also consider other essential criteria like durability and slip-resistance. The final clean must involve a thorough cleaning of all cabinetry, inside and out, light fixtures, windows, floor, ductwork, and walls. Though frequently ignored in the planning stage, in the case of a key renovation you may consider outsourcing a cleaning service which indicates additional costs that influence your budget.